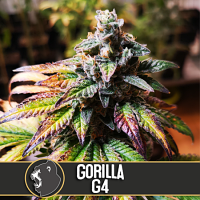 Nicole Kush Feminized by DNA Genetics Seeds Collabs is a high yielding, feminized cannabis strain that will allow you to enjoy outstanding results at every stage of the production process. 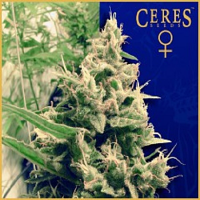 Ideal for growing weed indoors and outdoors, these performance-focused female seeds are sure to become a welcomed addition to your marijuana garden. 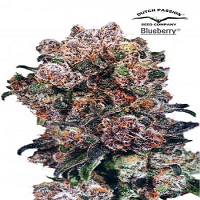 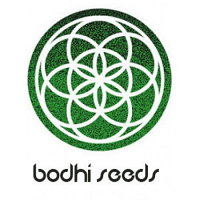 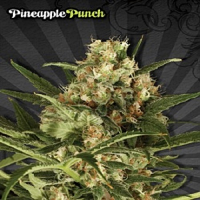 Producing yields of up to 500 to 600g in as little as 8 to 9 weeks, it’s no surprise that these feminized marijuana seeds are a popular choice amongst beginner and experienced cannabis growers.